Showing results by narrator "Susan Reinhardt"
What was it like for a 10-year-old Jewish girl to experience the Nazi Holocaust in 1945? Or, to face suicide, adjusting to a new life in America, an unhappy marriage, epilepsy, and losing seven of eight children? 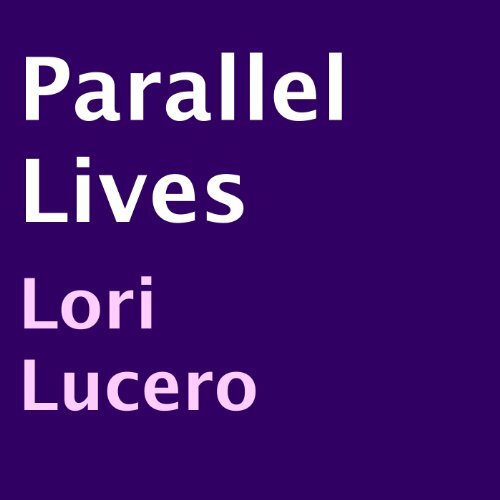 The author has coaxed out all the heart-wrenching stories from Ursula Caffey in explicit detail, and on this journey you will discover the secret to her survival grit and conquering spirit. 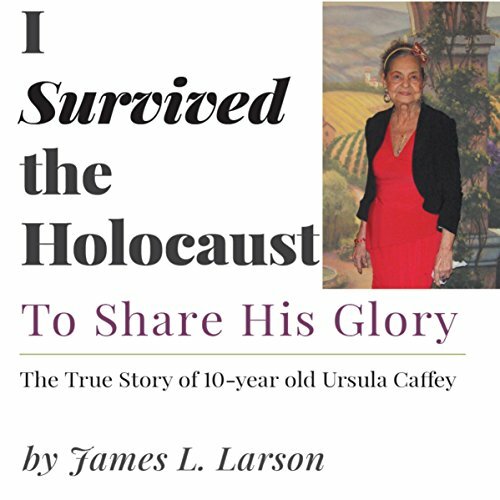 This is a story of unbelievable pain replaced by hope, redemption, and victory. 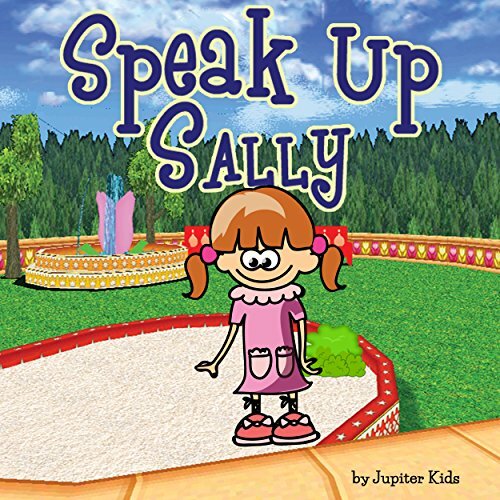 Sally is playing by herself near some bushes on a playground when she overhears two students that are talking about hurting another student. The other kids sound angry and Sally begins to wonder if she should tell an adult about what she heard. She doesn't want the other kids to get mad at her for telling on them, so she isn't sure about what to do. Ultimately, she does make the right decision, even though it is a difficult one. If Jen can't get back to her usual self, she'll end up having to do everything all over again. Jen is a thirty-seven-year-old middle-school teacher in 2012. Overweight, underpaid, in debt, and with a bitter divorce pending, Jen wants to start over. Then Jen is hit by a car. When she awakens, she is a thirteen-year-old kid with her same parents and siblings, but it is still 2012. Initially Jen resists accepting her new reality, insisting that she is thirty-seven years old. 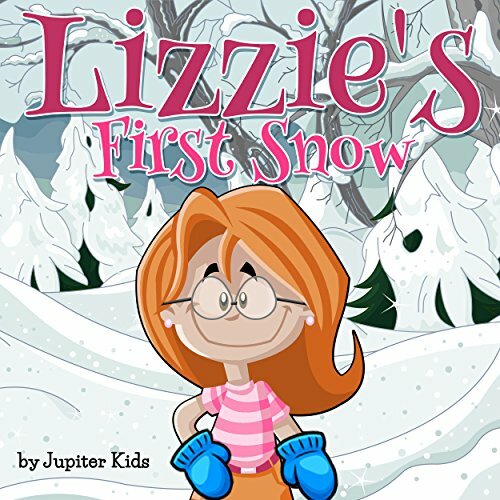 Lizzie just moved from Florida, and she has never experienced a snowfall. Her parents decided to move to Colorado; she is so excited and expecting she'll see snow when they transfer to Colorado. Will she be able to see snow when they arrive? Kate is a cat that has been indoors for her whole life, but she accidentally gets stuck outside one day. She's scared at first, but she manages to meet a wild squirrel named Sam and a wild bird named Bob. 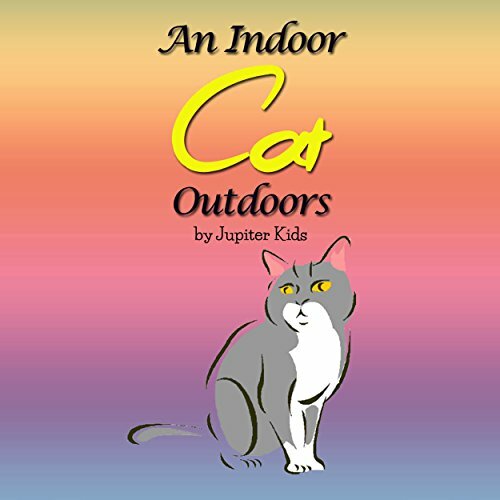 They teach her about what it's like to live outdoors. Kate decides to still live as an indoor cat after her owners find her, but she is no longer as afraid of the outdoors. Sam and Bob soon start visiting her at her home. On her way home from school, Cassie sees that someone posted a sign that says that they're looking for a lost parrot. The parrot's original owners said that they would give seven hundred dollars to the person who found it. 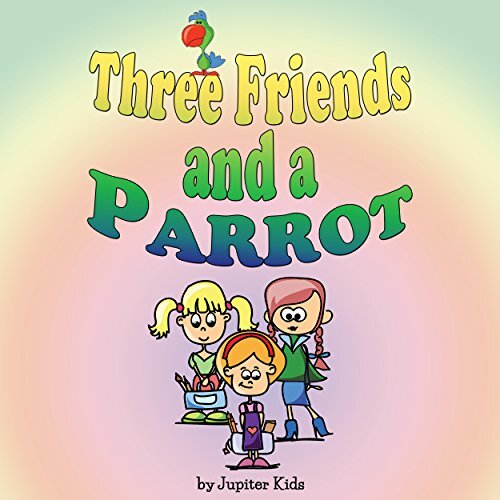 Cassie tries to get her friends Jane and Anna to help her find the parrot. Anna thinks they shouldn't take the parrot back to the owners since she knows the owners don't treat the parrot well. Jane thinks they should return the parrot and split the money three ways evenly. 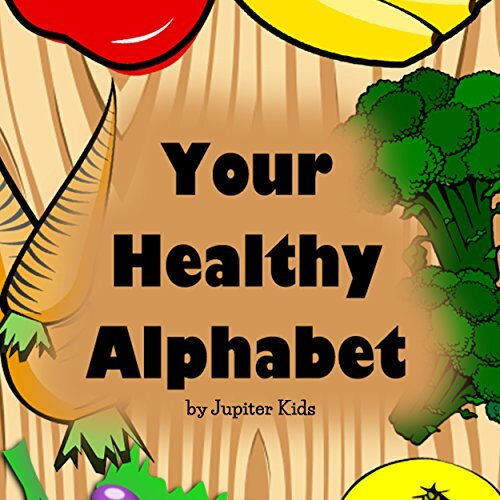 Learn the alphabets in this fun and delectable book, Your Healthy Alphabet, while learning the names of healthy, nutritious fruits and vegetables that are good for the body. A great way for your kids to be able to identify and know what they are eating... from A to Z.
Rodney was a naughty litle angelfish who loved exploring the ocean. His mom and dad found it very difficult to keep Rodney home because the little one was alwasy looking ofr adventure. The family lived in a coral reef that was alos the colorful home of many other fish families. 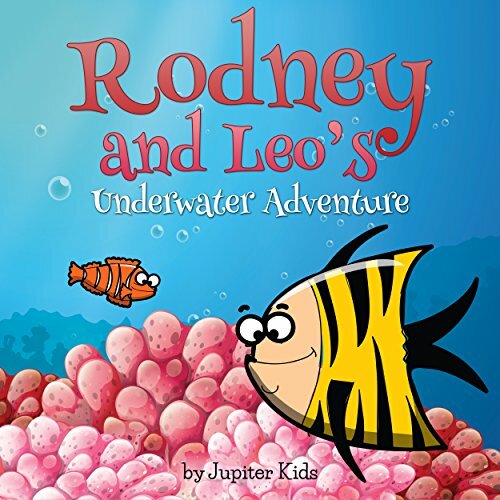 One day Rodney finds his best friend Leo a clownfish that was caught by an octopus, Will he be able to save him? Find out on his adventure! Noah was four years old. His mom said he had been to the dentist before, but he didn't remember it. "Noah, it's almost time to leave for you dentist's appointment," called Noah's mother. Noah ran and hid in the closet. But he didn't want to go to the dentist. 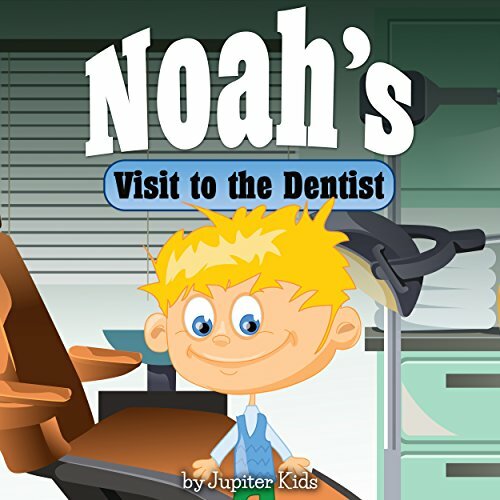 Does the mother of Noah will convince him to go to the dentist? This book is about a small dog and how he learned to get along with other animals. He loves people, other animals, and children and fun to have. 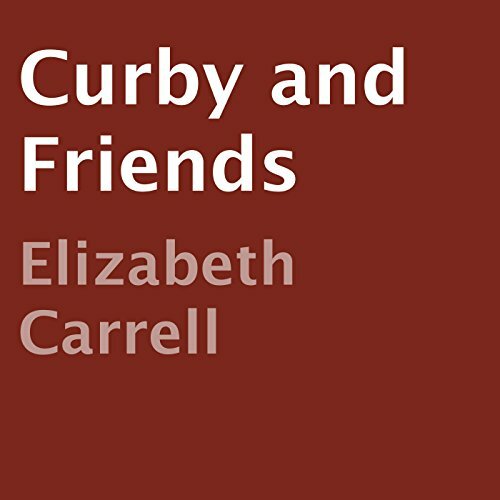 Elizabeth Carrell included some of the pictures of her dog, Curby.